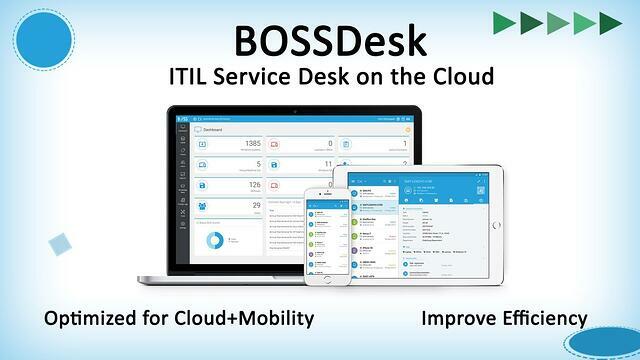 Josh Panton , Senior Sytems Analyst summarized the benefits of BOSSDesk that have come his way. The Cloud/ Mobility factor, Clean and Easy to navigate User Interface, Great User Experience, Customizable and User friendly Service Catalog that allows you to create your own forms with a simple drag and drop intuitive interface, push to conform to ITIL standards all of these have helped him save time and made his day to day operations easier. The workflows and automation are very easy to set up and implement and help the technicians with ticket escalations and resolution.The Knowledgebase provides users an easy way to resolve known issues. The documentation helps with Problem and Change Management as it provides a record of who did what when and where. According to Josh, "BOSSDesk is fully customizable with good automation, powerful workflows and great reporting. Good single pane of glass software". Josh sums up the impact of BOSSDesk for the City of Winterpark as ," Overall we have cut down on the amount of emails needing to be sent. The purchasing process has been streamlined and greatly improved efficiencies. It helped us standardize our onboarding process. Centralized Documentation and Knowledgebase helps with the Problem and Change Management. The reporting helps us provide management with the necessary decision making data." BOSS thanks Josh Panton,Senior Sytems Analyst, City of Winterpark for contributing to this blog.